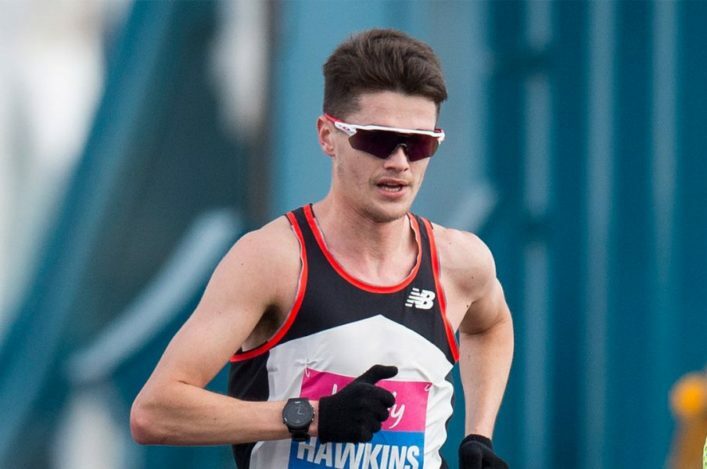 There were very strong performances at the Carrara Stadium from Eilidh Doyle and Jake Wightman to progress to Gold Coast 2018 finals. 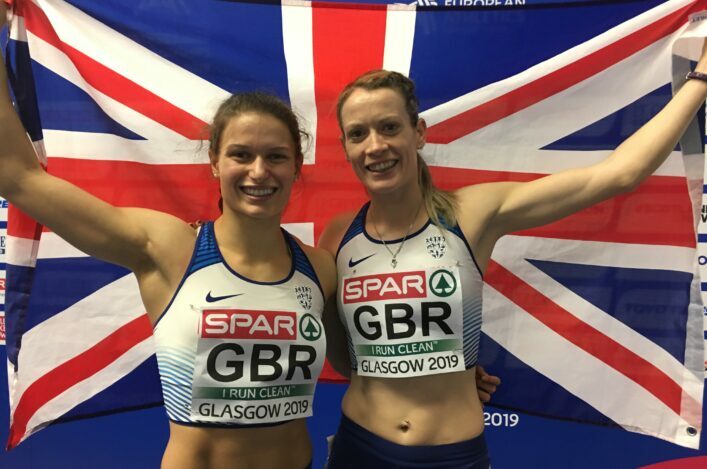 Eilidh is through to her third Commonwealth Games final after winning her 400m Hurdles heat in 54.80. And Jake made his first final at Commonwealth level with a good run for second place in the 800m heats in 1.47.43. 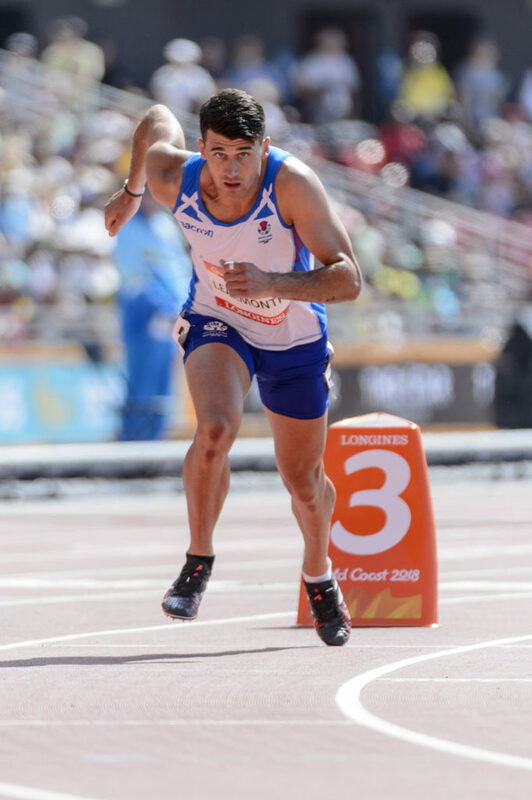 But Guy Learmonth missed out in the 800m qualifying process as he finished sixth in the opening heat in 1.49.20. Here is the reaction of the athletes themselves . 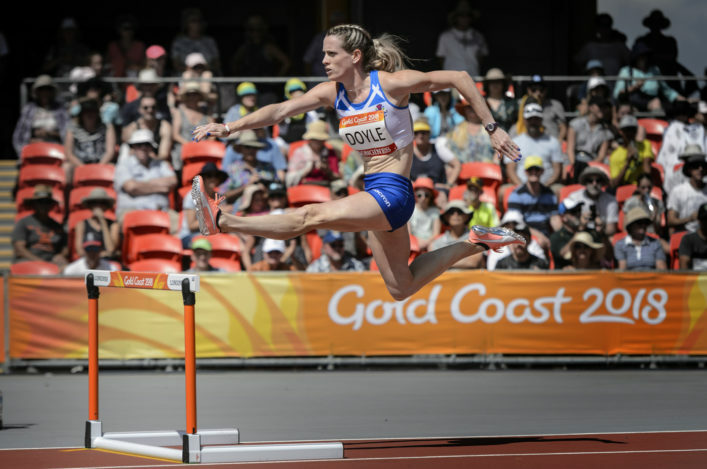 . .
Eilidh Doyle: ‘I was nervous just before the race and I’ve not done the 400m Hurdles since last September. With it being two races as a semi, there was always going to be good athletes in there and I had a draw in lane eight – where you don’t see anything. ‘But, once I got out of the blocks, I was fine and I’m happy with the run and to be in another final. ‘I’ve felt quite chilled living in the Village, just chatting to the girls and watching sport. I will just go back, rest-up and then prepare for Thursday. With it being at night, I am hoping it won’t be as warm and maybe a bit less windy. 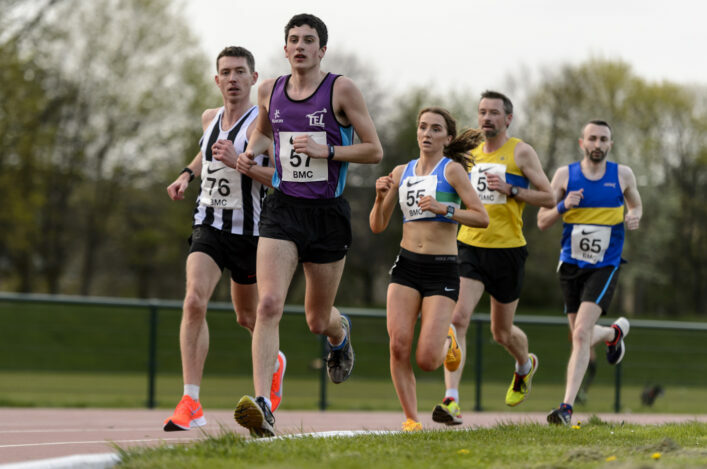 Guy Learmonth: ‘It was a really bad day at the office for me. I know I am capable of better than that but I didn’t manage to show it. ‘The injury I had earlier in the year isn’t a problem now but I guess it has cost me some strength work. That’s what you need when you go into the last 200. 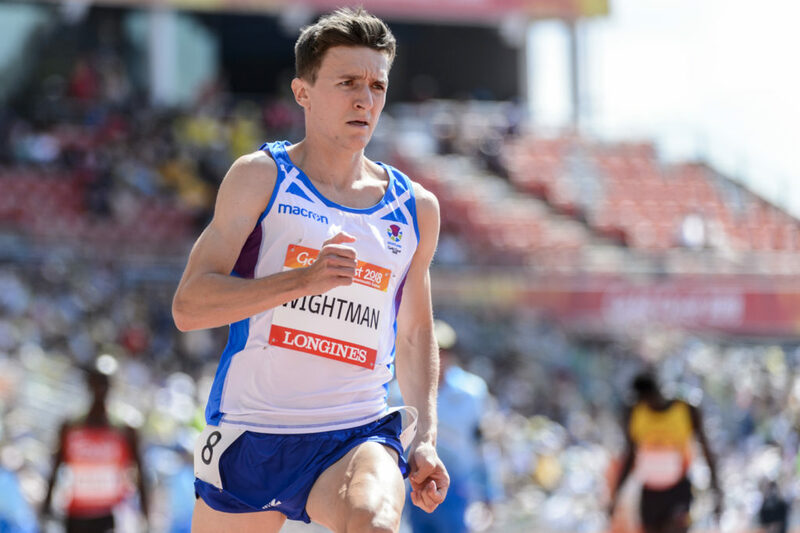 Jake Wightman: ‘I’m in the final now and who knows what can happen. I have come here to try and medal whether it is the 800m or the 1500m and hopefully now I’ve got two chances. ‘I knew the 800 qualifying was tough when they took out the semis to make it only top two plus two more. But being in the last heat I felt I had a chance and actually I wanted to win the race. ‘My dad (Geoff) was commentating in the stadium today and I heard him before and after the race but fortunately not during! I was in the zone!